As a REALTOR® Sandra often gets asked by her clients if she minds the long, and often unconventional, working hours of a realtor. Her answer is always “Not at all!” The process of buying or selling a home can be stressful with many tasks. 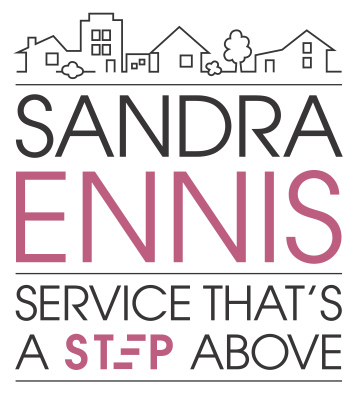 Sandra values the opportunity she has to help her clients through the process by protecting and promoting their interests with knowledge, commitment and attention to detail. Sandra has a Bachelor of Commerce in Marketing, so she brings a business background to each client relationship. Prior to her real estate career, Sandra also spent years in event planning, human resources, and training, which honed her skills in organization, multi-tasking, motivation and communication. Sandra, along with her husband and two children, has lived in Langley for the past 25 years - the first 11 in Walnut Grove and the last 14 in Fort Langley. When not working, Sandra is likely to be running the trails, attending yoga classes, hiking, camping or simply enjoying time with her family and friends. 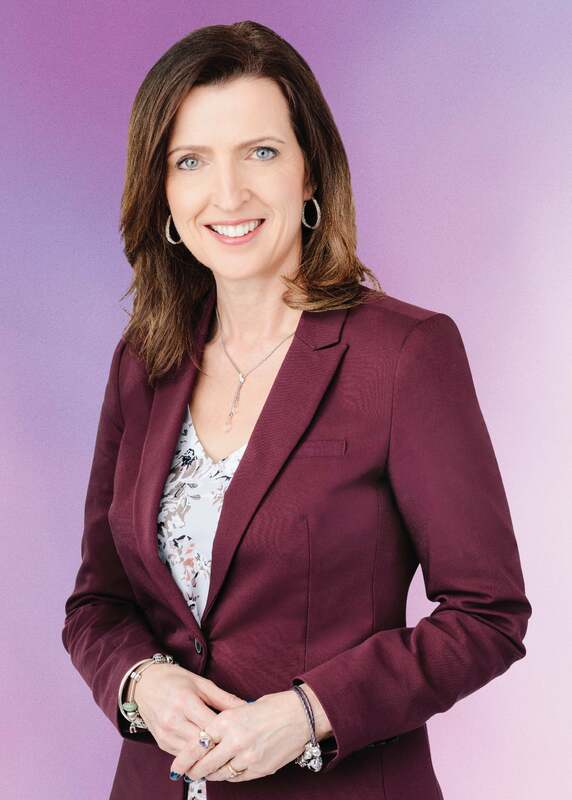 With her skills and knowledge of the Fraser Valley real estate market, Sandra’s professional goal is to continue to build relationships with family, friends and clients and to work with them as they achieve their real estate dreams.